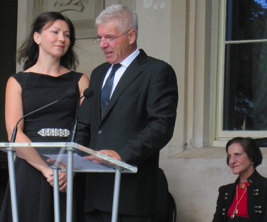 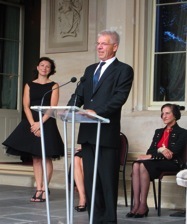 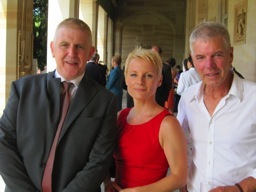 The Alex Buzo Company produced an excerpt of Buzo’s classic play ‘Macquarie’ directed by Wayne Harrison featuring Colin Friels and Anita Hegh as Governor and Mrs Macquarie for the launch of commemorations for the bicentenary of Macquarie’s visionary leadership. 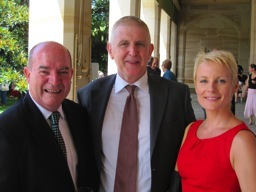 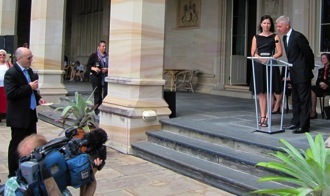 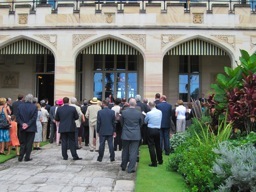 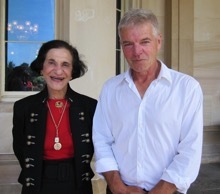 The function was hosted by Her Excellency Professor Marie Bashir AC CVO at Government House on January 31st 2010. 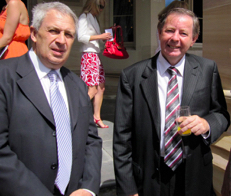 BOOK NOW for the full production at Riverside Theatres Parramatta in July 2010. 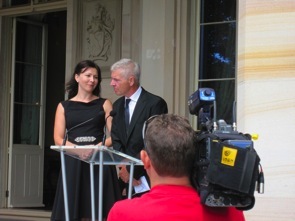 Casting details to be announced shortly.